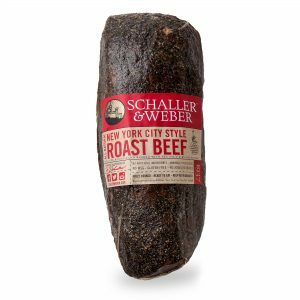 Nothing speaks to Schaller & Weber’s success as a great deli more than our notoriety in New York City. 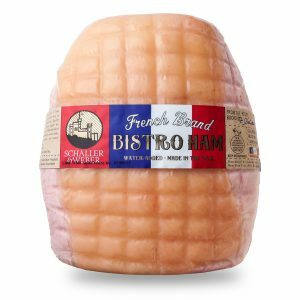 Using the recipes he brought with him from Europe, Ferdinand Schaller then adapted them for his new neighbors. 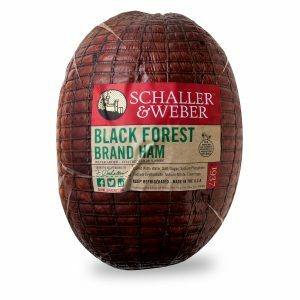 He single-handedly brought Black Forest Ham to the city, which continues to be one of our best sellers nearly a century later. 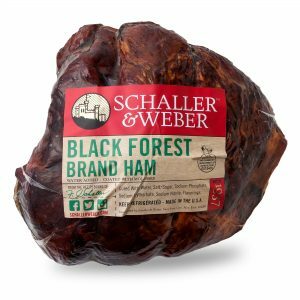 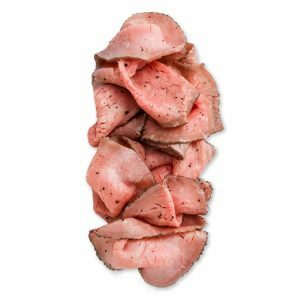 In a city full of options, people in the know choose Schaller & Weber for the best deli meats.